2Slice citrus fruit into 1/8-1/4" slices. We recommend using a mandoline slicer for even slices. 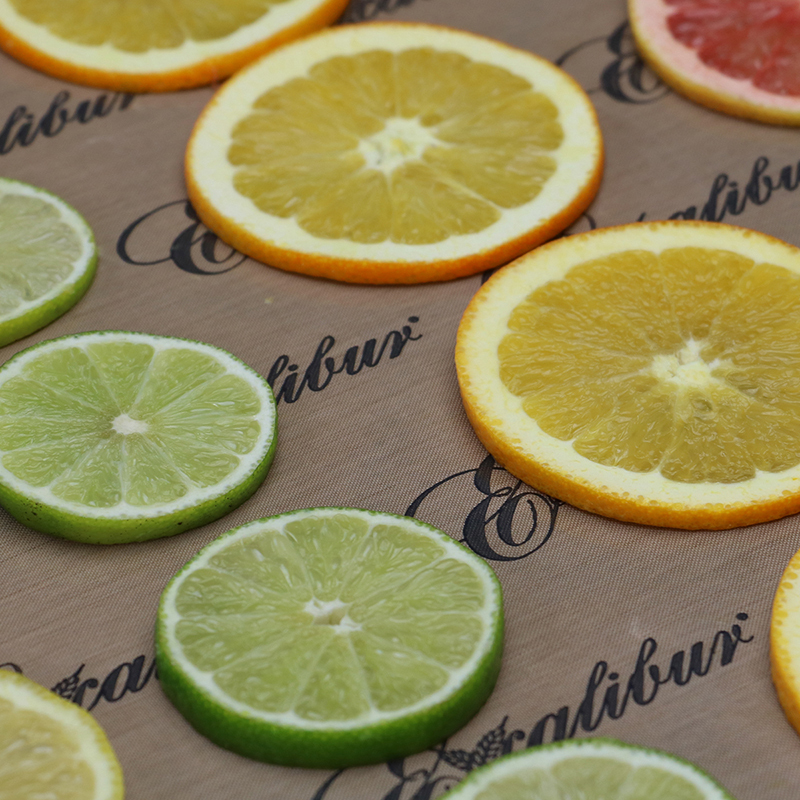 3Place citrus fruit on ParaFlexx™ lined Excalibur Dehydrator tray. 4Dry at 135° F for 7-15 hours.